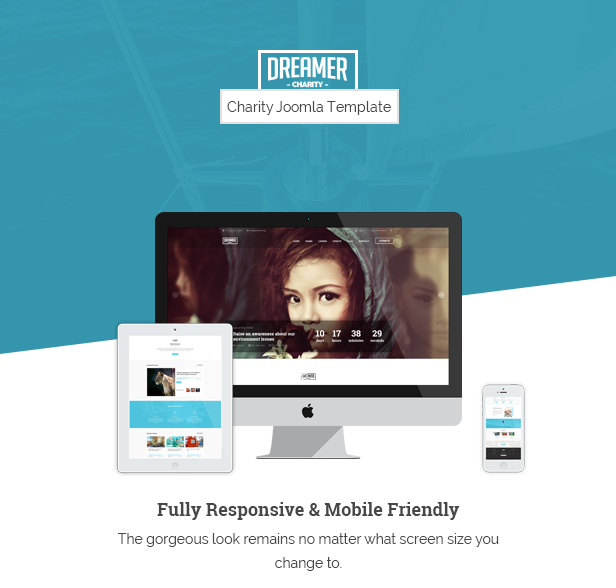 Dreamer is a clean, elegant, and flexible Joomla Template which designed for charity, a non-profit organization, NGO, donation, fund-raising websites to feature their Events and collect Donations. But more than that, the template can be used for any other business thanks to a large number of features and powerful theme customizer. It’s the time of mobile on the throne. Users now spend most of their time online by mobile rather than an open website on the laptop or even tablet. Catching up with this trend, JUX team has always designed responsive templates to allow them to be displayed perfectly on any screen size. 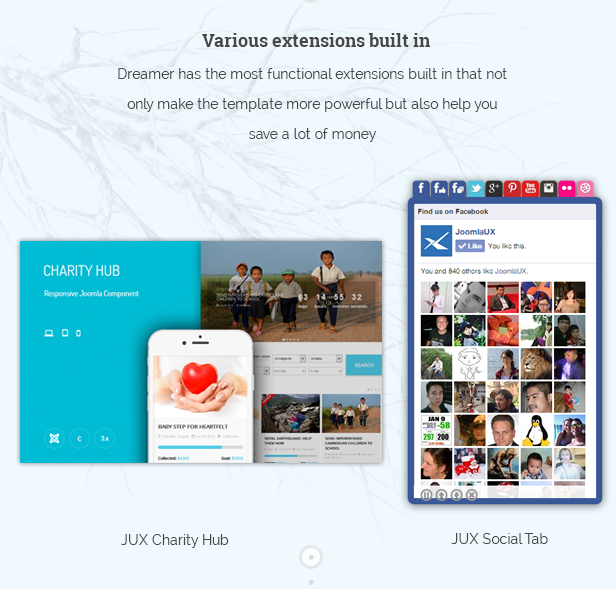 For a Charity Template, “Cause” and “Event” are most 2 important pages because it consists all details information about the project you are working on. 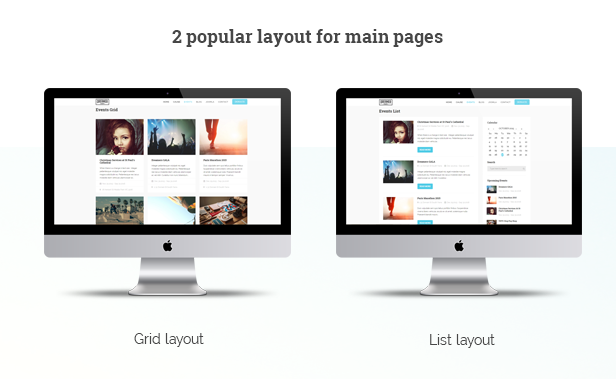 With Dreamer, we offer 2 layouts for these 2 main pages which are: grid layout and list layout. Sidebar with all categories, recent causes will help you easier in finding the “causes” you want to donate for. 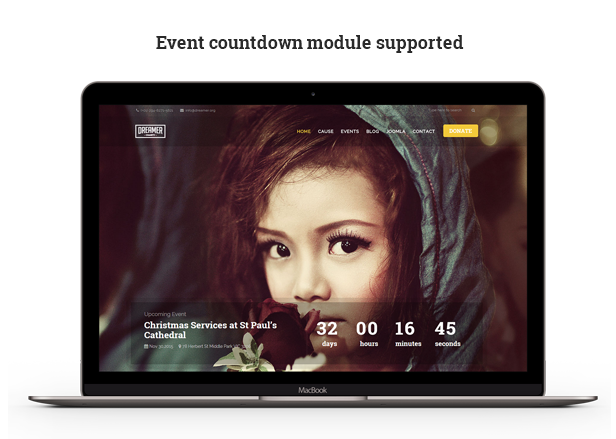 Dreamer supports event countdown module which will show you event name, date, address, and countdown timer to help you easy to follow project’s activities. 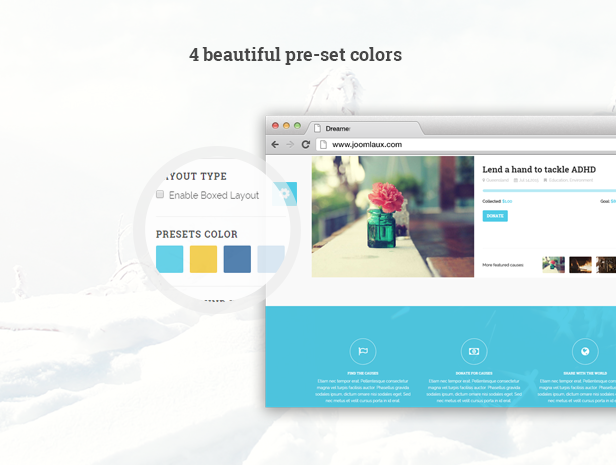 We offer 4 beautiful pre-set colors in this template so that you can freely choose the color match your styles. 404 page, and Coming soon page are 2 bonus pages that came along with the template. Dreamer has the most functional extensions built in that not only make the template more powerful but also help you save a lot of money. 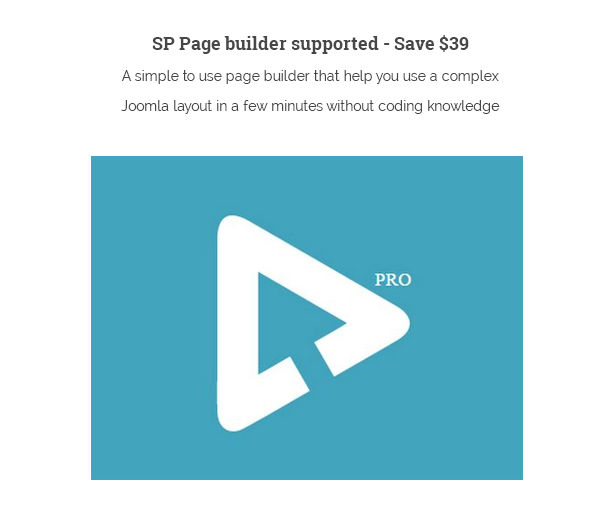 Besides all those functional extensions integrated, you also can get the best offers from us with free SP Page builder included in download package. 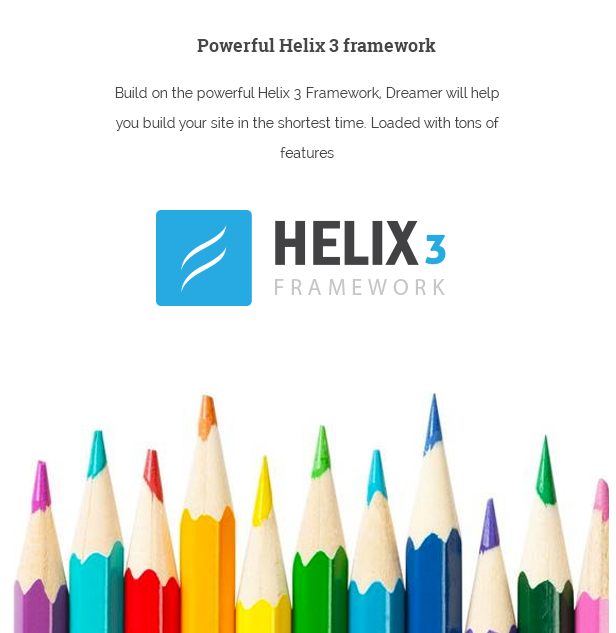 Helix 3 is a user-friendly, modern, highly customizable and easy to integrate solution to build Joomla 3+ website based on your idea.